Austin Translation is the new mainstage show at ColdTowne Theater. Produced and directed by Second City alum Dave Buckman, the show was created using the Second City method; over the past couple of months, Austin Translation cast members brought in ideas, worked on them together through improvisation, and then chose the best of the best to craft into scripted sketches. 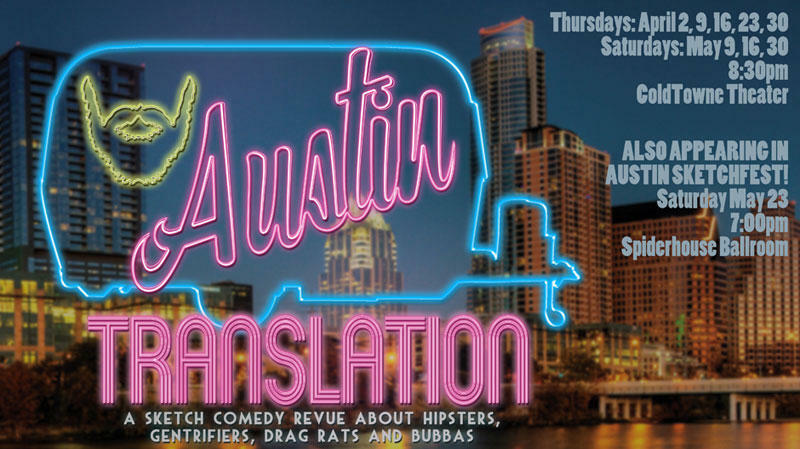 The theme of the show, as the title Austin Translation would imply, is our fair city and various quirks and foibles. You can expect sketches and songs about downsizing startups, worries about new residents, bullying, outgrowing your band, and other Austin-centric occurances. Austin Translation will be on stage at ColdTowne Theater April 30, May 9, 16, and 30, and at Spiderhouse Ball Room on May 23. Yoko Ono celebrated her 80th birthday on February 18, 2013. 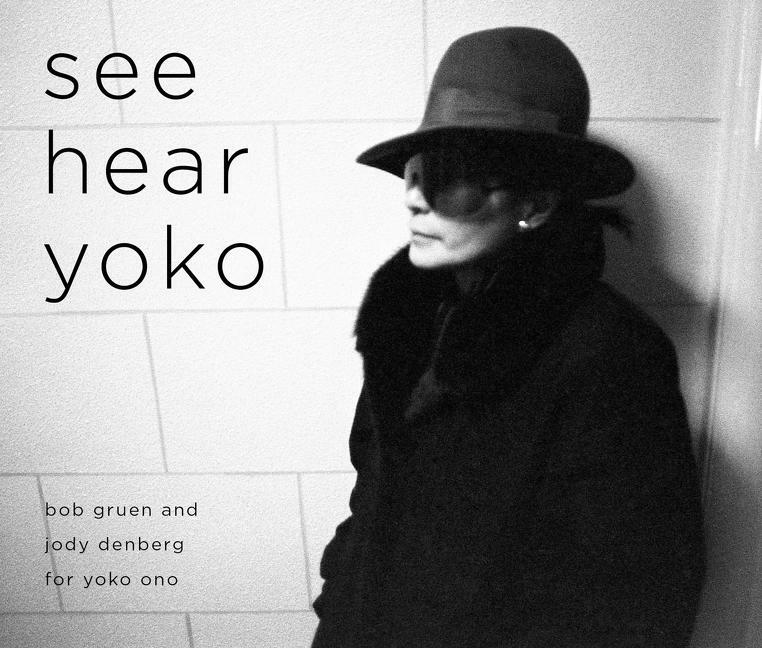 To mark the occasion, two of her friends (famed rock photographer Bob Gruen and KUTX's own Jody Denberg) put together a photo book of Yoko's life as a present for her. After receiving the gift, Jody says Yoko "kind of demanded, or at least requested, that we publish the book." It started when Jody Denberg met up with Bob Gruen during 2012's SXSW. Though not close friends, the two had met on occasion through Yoko. For many years, Bob was the official photographer for Yoko and John Lennon, and has continued a friendship (and continued taking photographs) with Yoko in the years since John's death. Jody has also known Yoko for many years, and has conducted several interviews with her in that time. He hit upon the idea of putting together a book using Bob's photos and excerpts from his interviews with Yoko, and soon enough the gift was taking shape. "It's really a family scrapbook in some ways, this book" says Jody of the finished product. 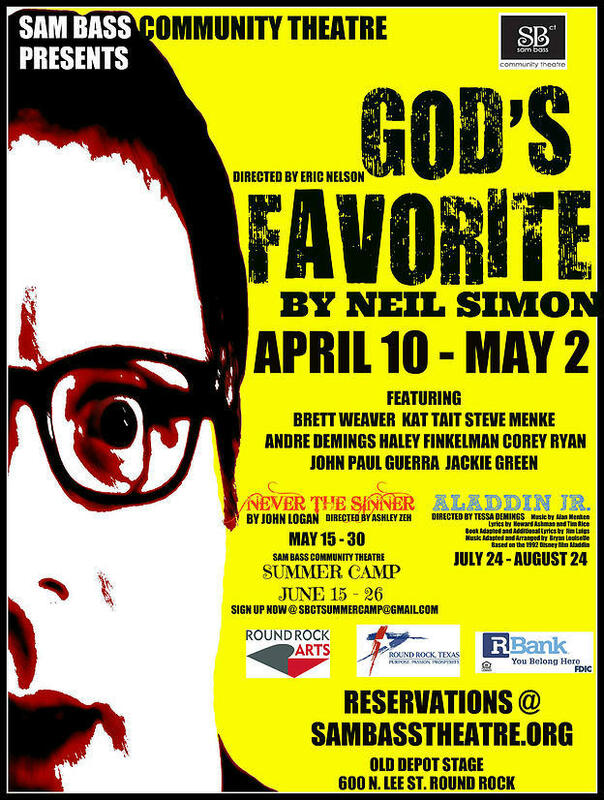 God's Favorite isn't Neil Simon's best known work, but it does hold a special place in the heart of director Eric Nelson. It was one of the first plays he read after entering the theater world, and he fell in love with its wit, quick pacing, and characters. It's a script he's wanted to work on in some capacity ever since, and he found the chance to direct the play at Round Rock's Sam Bass Theatre. Forklift Danceworks specializes in dances starring people who don’t consider themselves dancers – firefighters, baseball players, sanitation workers, and now, members of the City of Austin’s Urban Forestry Division. Staging a large scale dance with the people and machinery of Urban Forestry is a natural fit for Forklift; they've already undertaken similar projects with the city's sanitation and power departments. The piece, The Trees of Govalle, is more tied to place than some of Forklift's previous works. 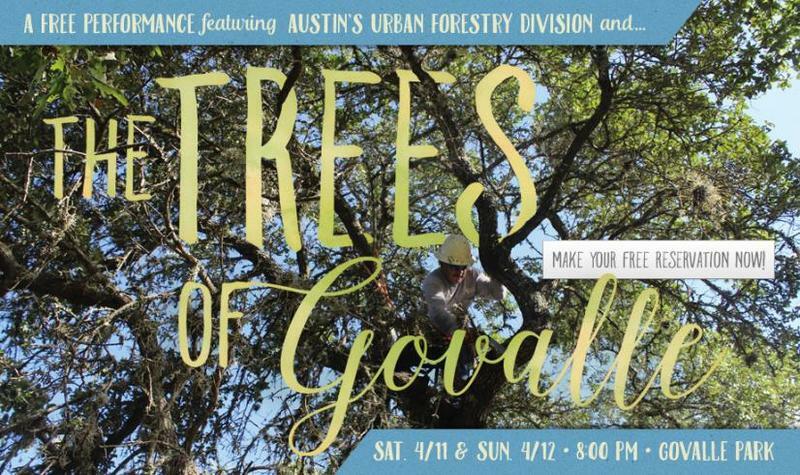 It's about the people of Urban Forestry, the work they do, and the trees they service, but it's also about a particular area of town: the Govalle neighborhod in East Austin. As such, it'll take place in Govalle Park. And, in addition to the Urban Forestry workers who will be dancing and participating, The Trees of Govalle will also feature Govalle resident and bona fide musical treasure Manuel "Cowboy" Donley, who will perform along with his daughter Sylvia Donley.